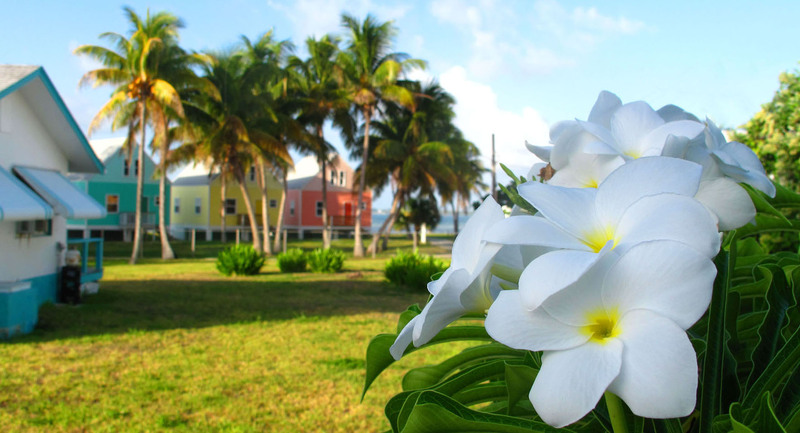 If you’re lucky enough to be spending some or all of the holiday season on Green Turtle Cay, you’ve got lots to look forward to! One of the highlights of Green Turtle Cay’s holiday season is the Festival of Lights – when the settlement of New Plymouth is awash in Christmas colours. This year’s festival kicks off tonight, with a Community Family Fun Night at Heritage Park (Settlement Point) during which the town will be officially lit up for the holidays. Dinner, drinks and sweets will be available for purchase, and there’ll be games and activities for kids of all ages. Plus, you’ll enjoy the terrific classic jazz of Sax Man, Rashad Reckley. Santa’s Gift Shop, a kids-only event where Santa’s elves help children do their Christmas shopping. UPDATE – December 9 events postponed due to inclement weather. Green Turtle Cay’s children will march through town, displaying their artistic creations in a traditional Torch Light Procession. Dinner and treats will be available for purchase, and there will be games, activities and a performance by Sax Man, Rashad Reckley. Decorate your golf cart and join the parade! There’s a small entry fee (usually around $10) and prizes awarded for the most creatively decorated carts. On this final night of Christmas celebration, there’ll be dinners available for purchase and a community Christmas Sing-a-Long. Prizes will be awarded for the best-decorated Green Turtle Cay house and Santa Claus will make an appearance before he flies off to make his Christmas Eve gift deliveries. Santa Claus pays a special visit, bringing gifts for good girls and boys. A photographer will be on site for pictures with Santa. Ballyhoo restaurant at the Bluff House Beach Resort will offer a special Christmas Eve menu, as well as a DJ playing Christmas songs and festive easy listening music. Bluff House Beach Resort‘s Ballyhoo restaurant will serve a special New Year’s Eve menu, and offer entertainment – T.B.A. My favourite part of the Green Turtle Cay holiday season – New Year’s Day Junkanoo! Somewhere around 2:00 pm, local residents dressed in elaborate, vividly coloured costumes gather in front of McIntosh’s Restaurant and wind their way through the settlement, accompanied by traditional goat skin drums, brass instruments, whistles and, of course, cowbells. It’s an experience not to be missed! I’ll continue to update this list as I receive additional event details. And if you’ve got any more details or events to add to this list, please let me know.